Perfect for gifts! 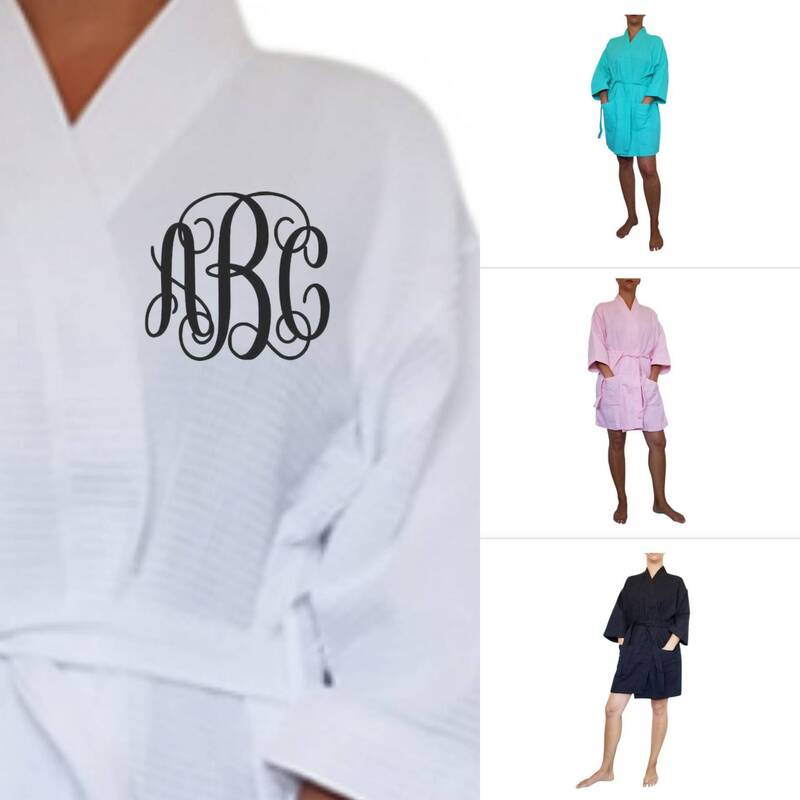 These knee length waffle robes are a crowd favorite for wedding showers, wedding parties and birthdays! 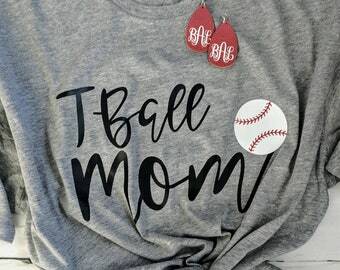 🎁60% Cotton/40% Polyester, 36" length. Two deep pockets. One size fits most.